Get Smart. No, really, I mean it. And about time, too. I’m tired of listening to the technologically besotted as they totter hither and yon, chattering boisteriously with their invisible friends. Send them to Coventry. This entry was posted on March 12, 2018 at 4:07 pm and is filed under Applause, Assholes, Technology. You can follow any responses to this entry through the RSS 2.0 feed. You can leave a response, or trackback from your own site. I guess they are all famous and gifted brain surgeons. They must be available 24/7 to save one more life by describing the delicate path of cranial nerve number 4 through the venous sinus cavity. Not! Just an endless supply of toro poo poo that they love to hear themselves spew. I wish I could see one of these cell phone addicts walk into a light pole and ring it like Big Ben. I know, compassion is one of the three treasures. $16k for a sound proof box? And the buggers think they’re geniuses for inventing a phone booth? Going to spray paint the fridge box in our basement, line in with split egg cartons, and sell it for only $8,000. Iddn’t that awesome? More proof, as if any were needed, that there is nothing new on heaven and earth. 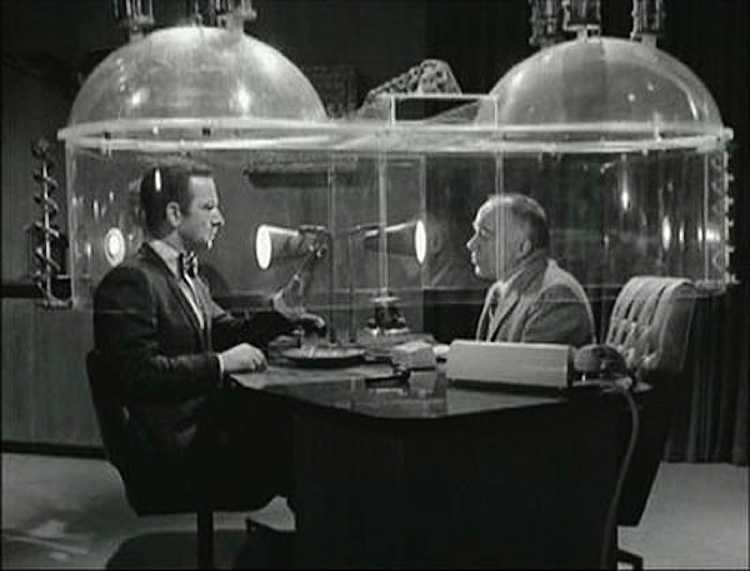 The S.M.A.R.T booth may have been the inspiration for Mr. Pruitt’s communication isolation chamber at EPA. From a completely unrelated angle, as was a wee lad, but I thought that the Man From U.N.C.L.E. and Get Smart were totally the best, albeit for vastly different reasons. Long live Illya Kuriakin…..